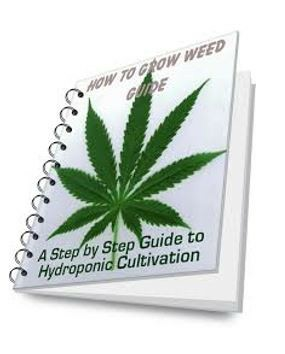 We wrote this e-book to teach you how easy it is to grow your own cannabis plants at home without any fancy equipment or additional nutrients. Just good soil and water. No tent or grow light. 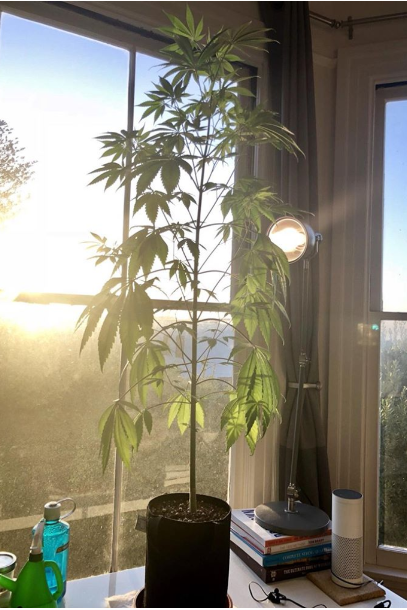 Grow the most amazing plant. Use the power of the sun. This short read will open your eyes and dispell the myths about how hard or expensive it is to grow cannabis. It's called weed for a reason! 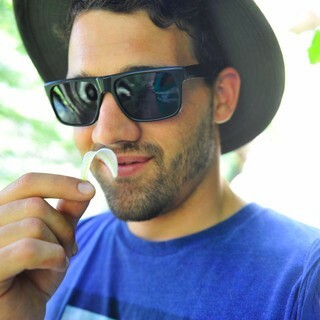 Our method makes growing cannabis super fun and affordable. 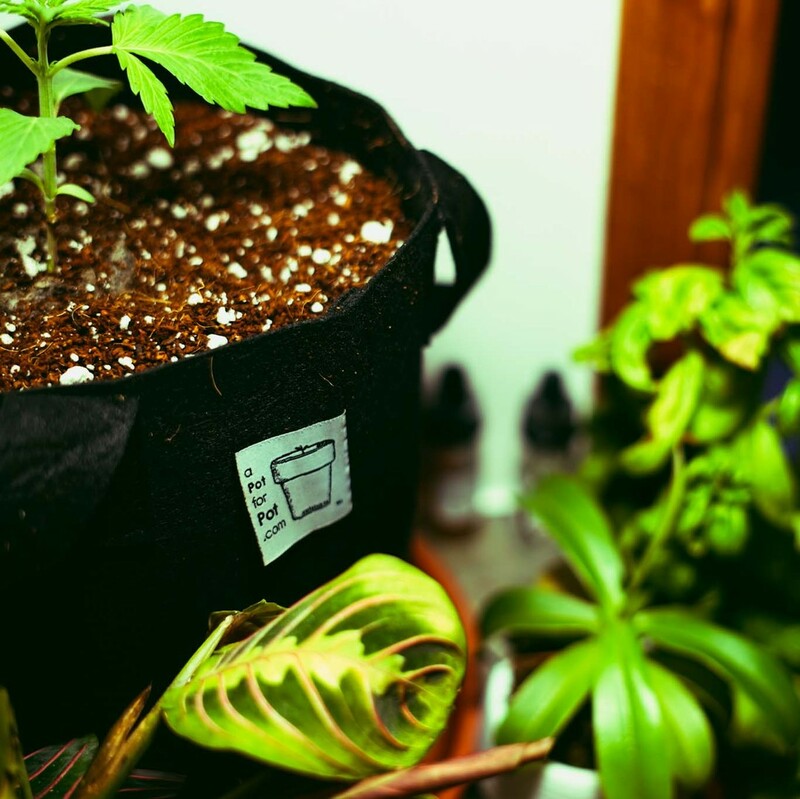 Good news: Turns out growing weed is simple! 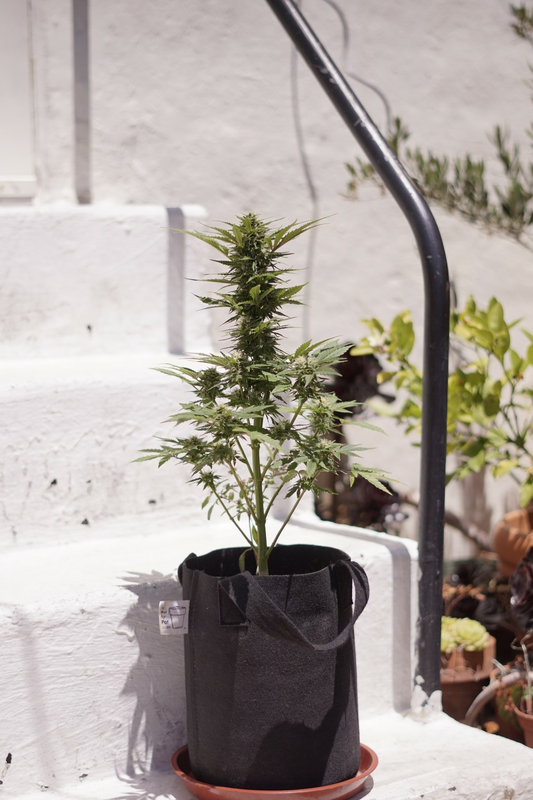 Cannabis makes a wonderful plant to grow in the house or in the garden if you are growing cannabis ruderalis it can be quick and easy. Not to mention rewarding. 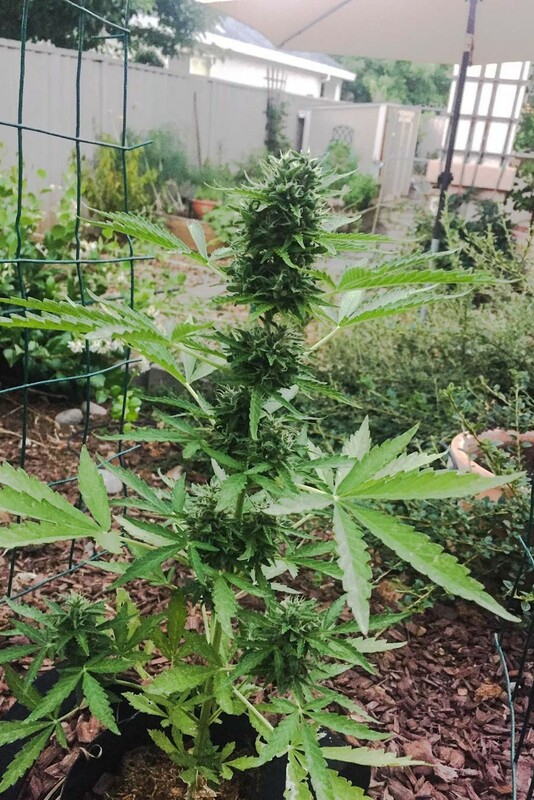 New laws and global trends are bringing cannabis plants back into the garden! 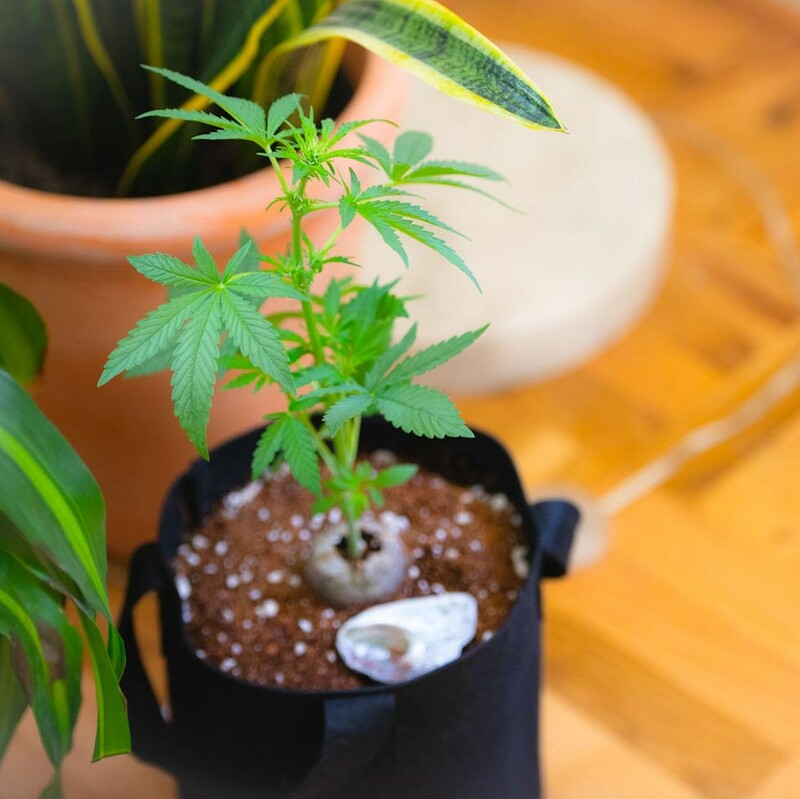 Help break the stigma of cannabis by growing your own beautiful plant. Grow 1 to 8oz in 80days with Cannabis Ruderalis? There are three main types of cannabis you can grow, called Indica, Sativa, and Ruderalis. Each one of these varieties has hundreds of different strain such as White Widow, Jack Herer, and Blue Dream. For the beginner, if you are just getting introduced to growing cannabis we ask you to look at these plant as to what one is going to be the easiest for you to grow.